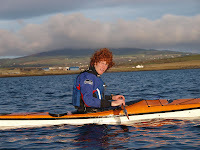 Happy 16th Bday to Kim, who joined the morning paddling group from Port Erin. Foundation Safety & Rescue training on the River Neb, then opportunity to practice on the sea. 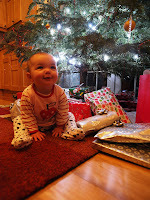 Some early morning coaching sessions off Peel, concentrating on edge control and body awareness. 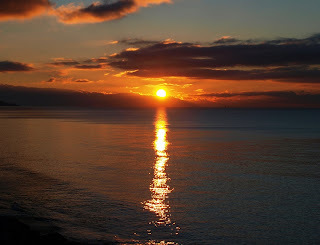 And its always great to end the day with a fine sunset! 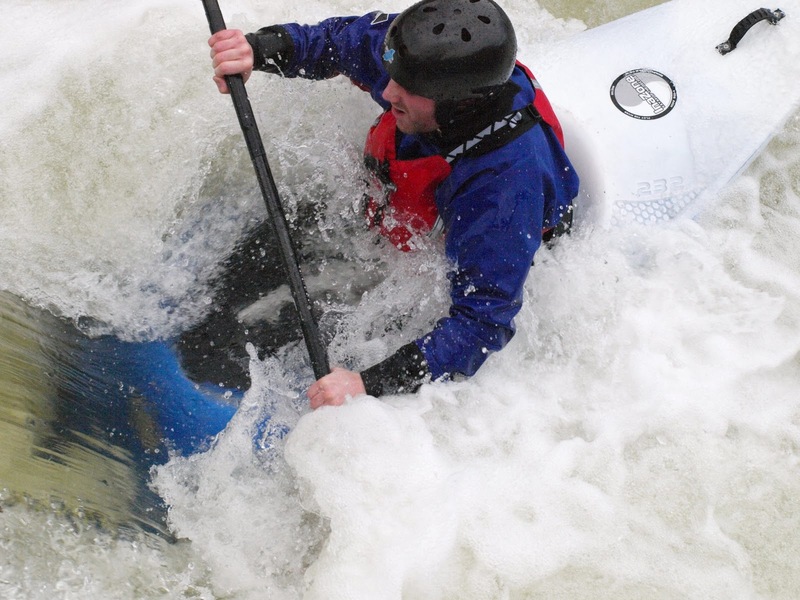 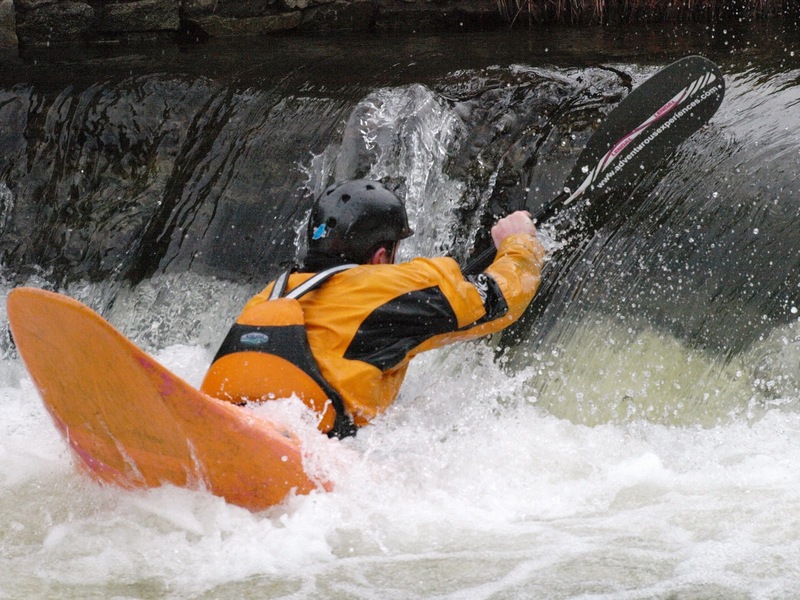 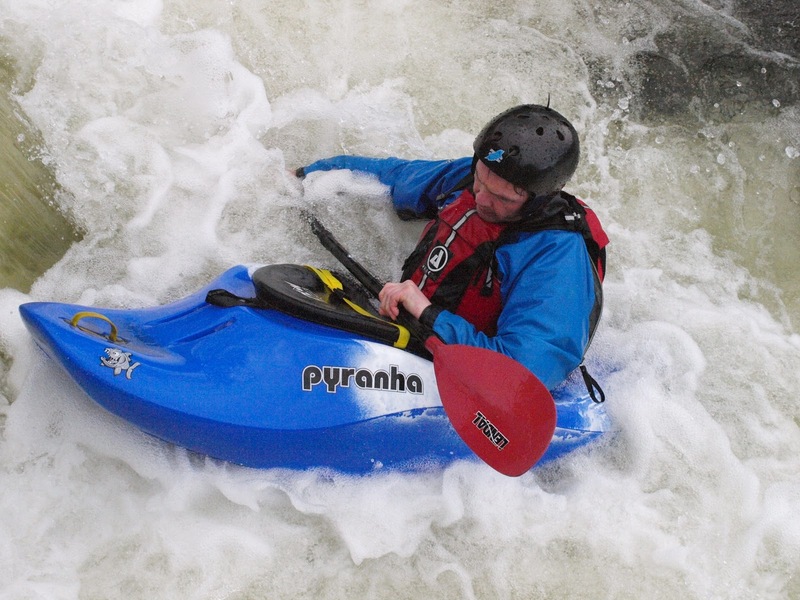 Getting the 'feel' of the kayak in standing waves. 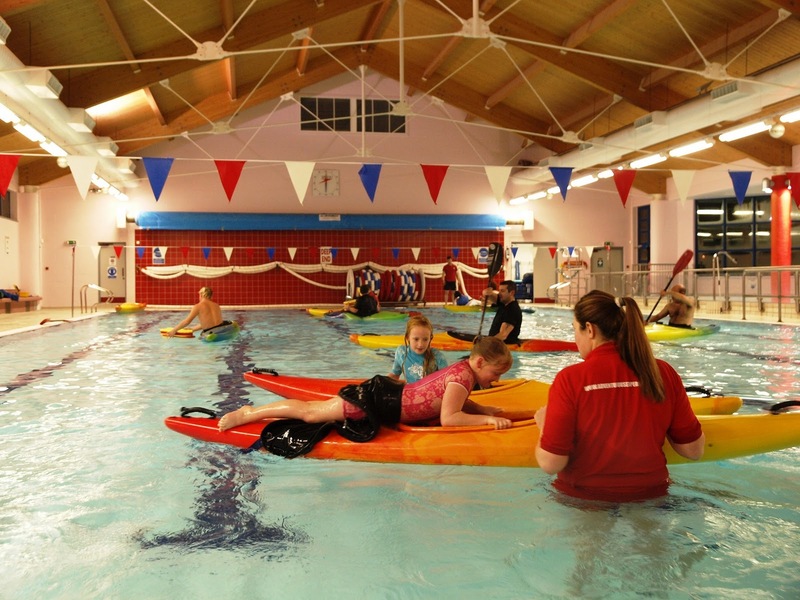 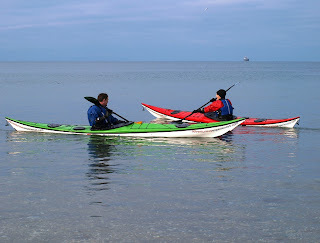 kayaking - river, sea & indoor pool! 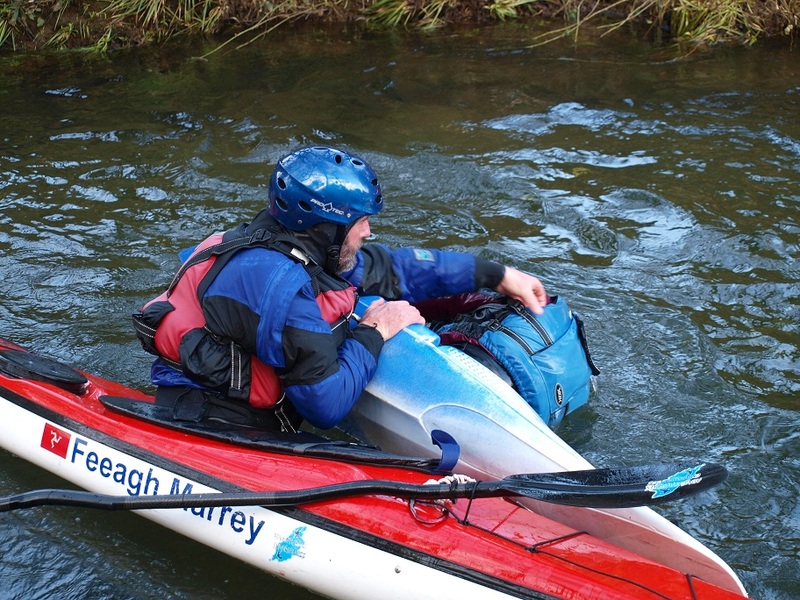 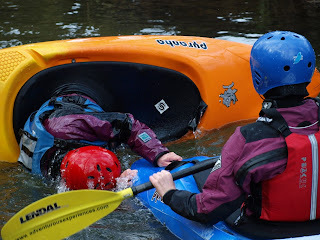 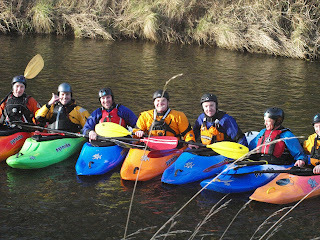 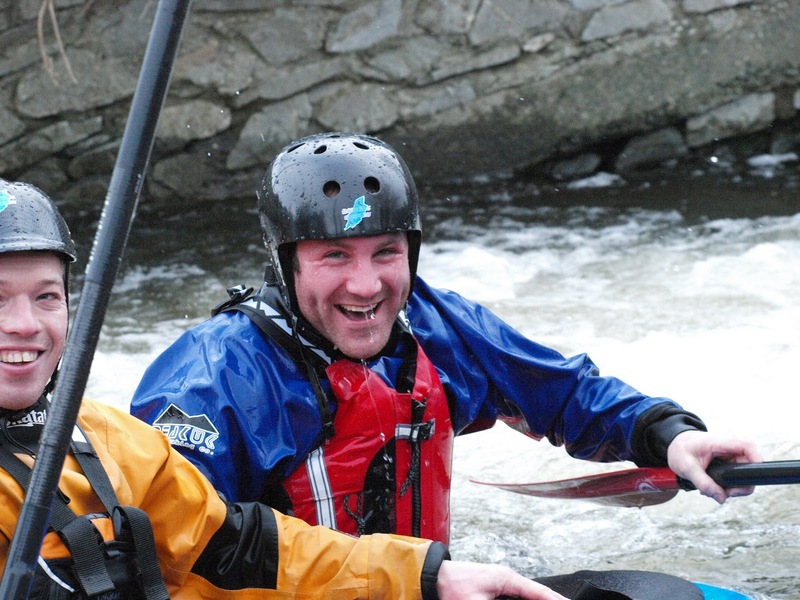 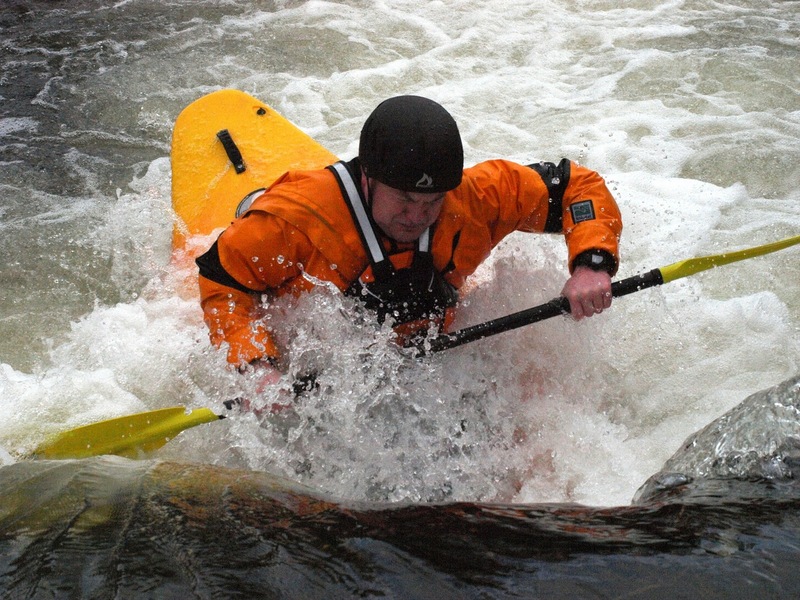 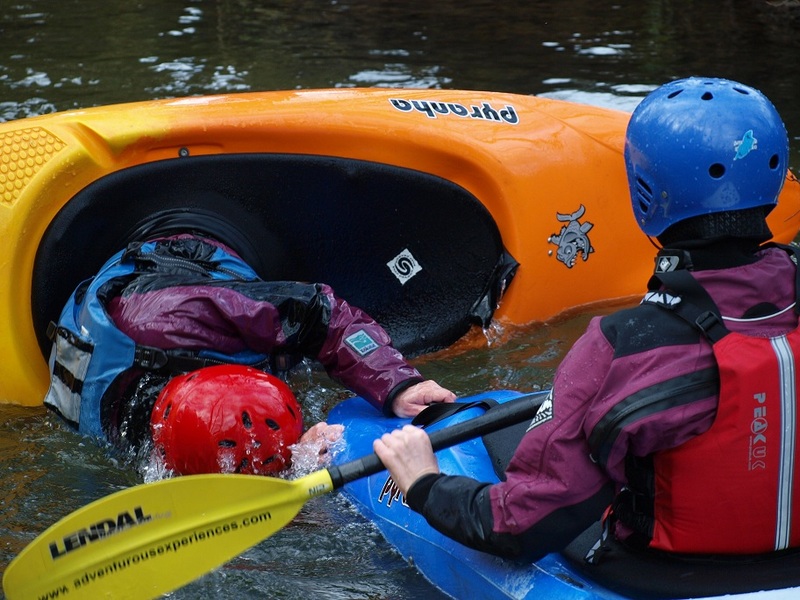 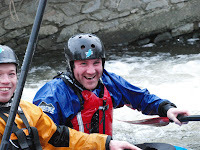 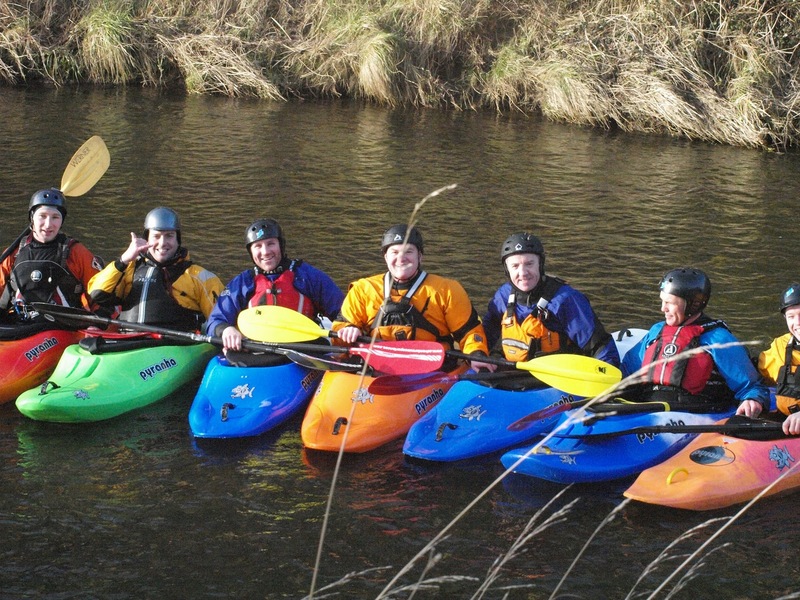 Kayak Safety Pool Courses continue throughout the winter, with low coaching ratios and a safe warm learning environment. 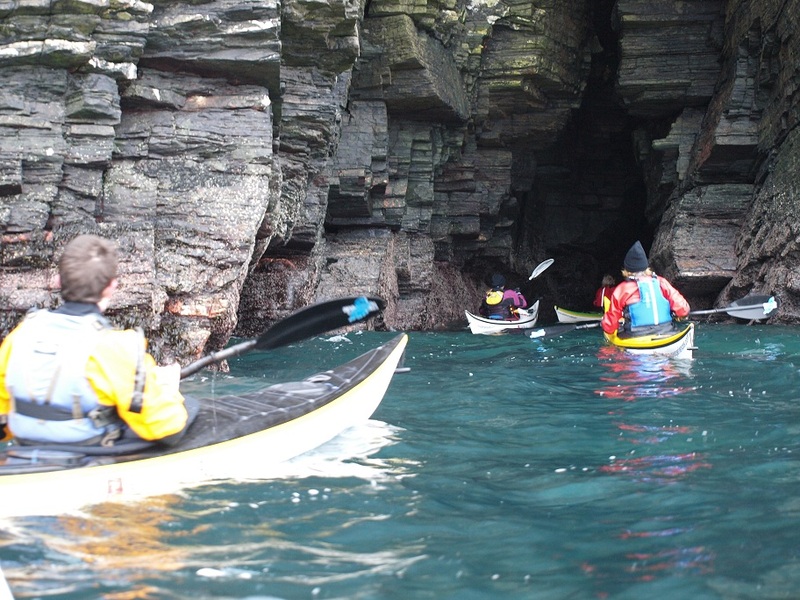 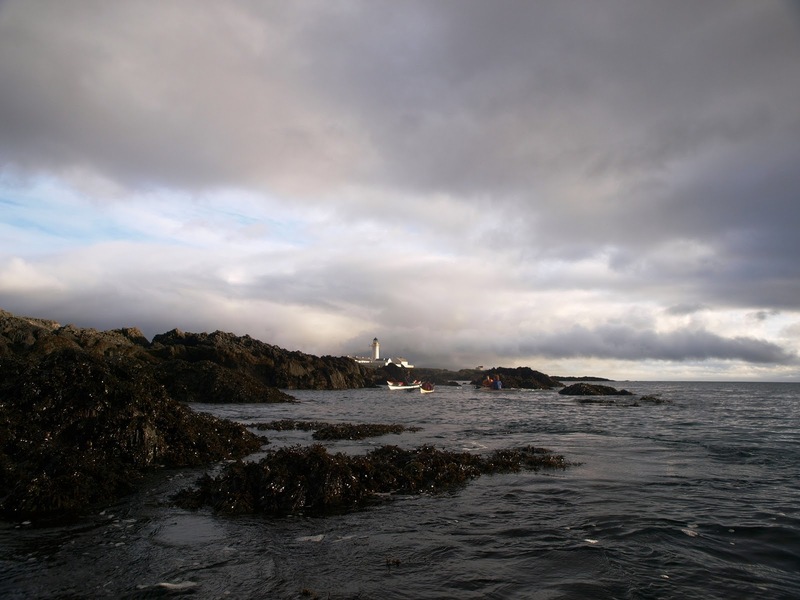 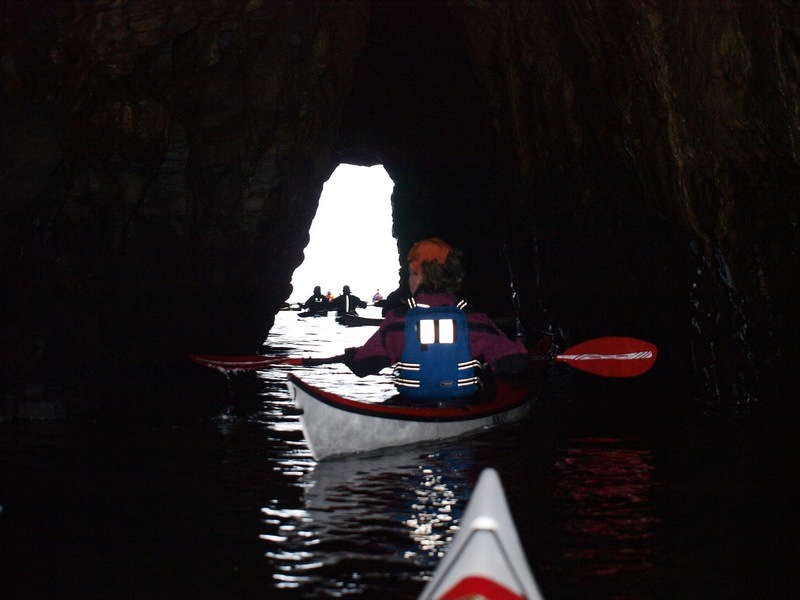 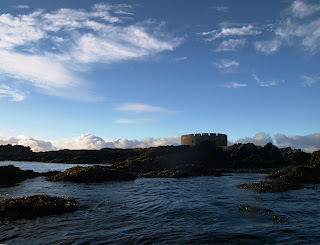 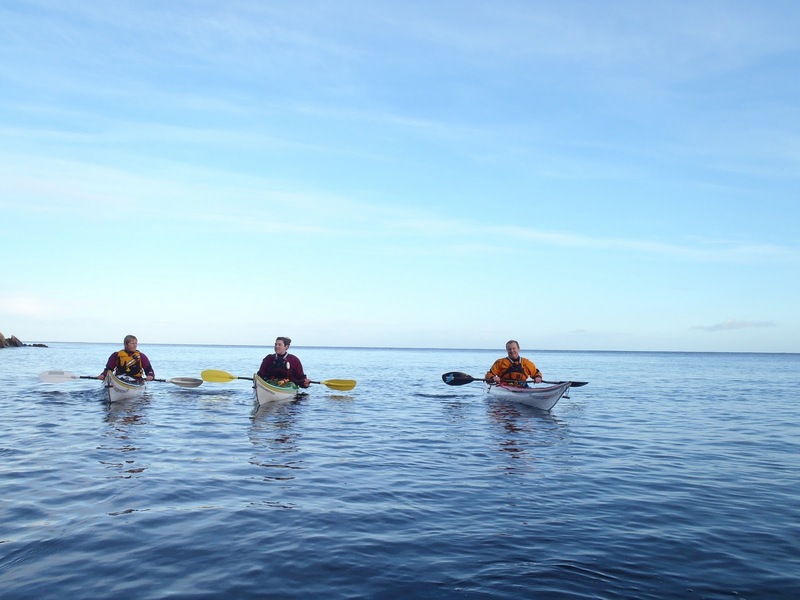 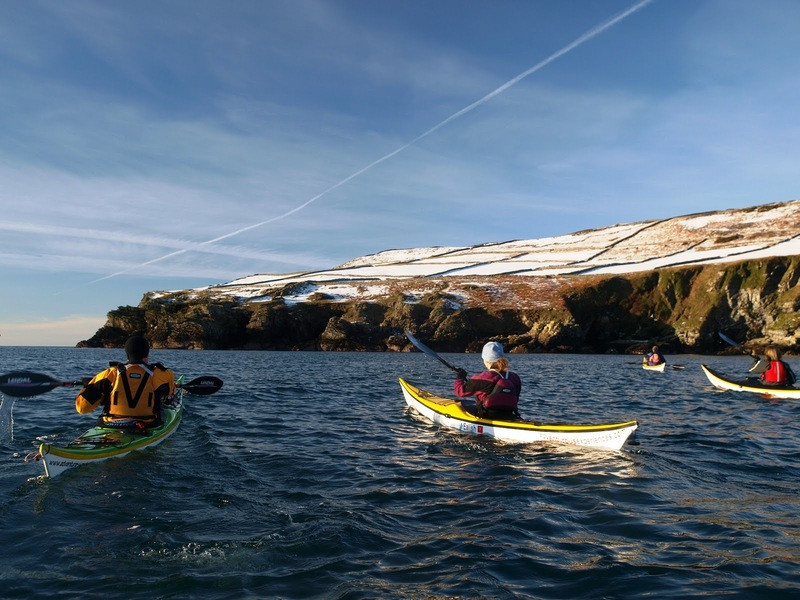 Check out the website Calendar for availability on the February Pool Course, Discover Sea Kayaking course, and other scheduled adventures. 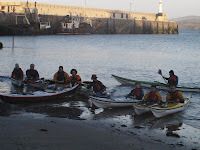 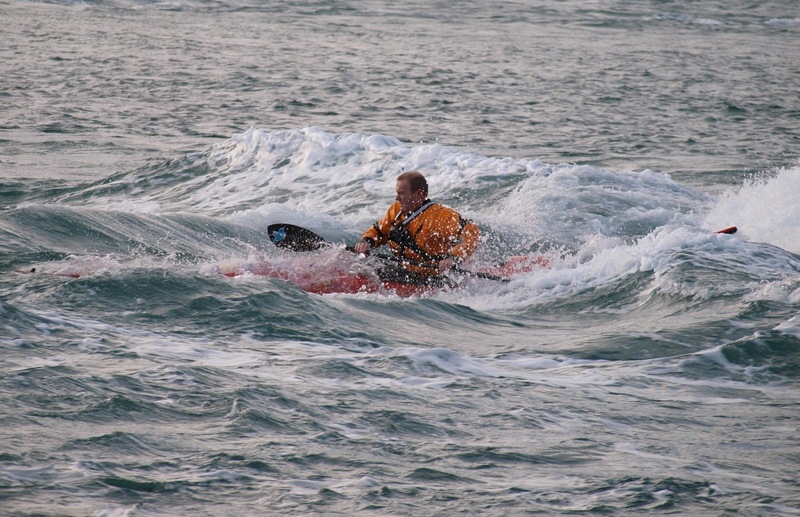 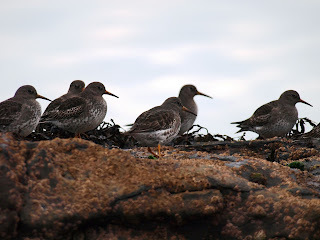 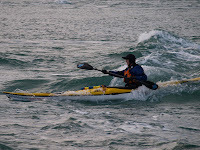 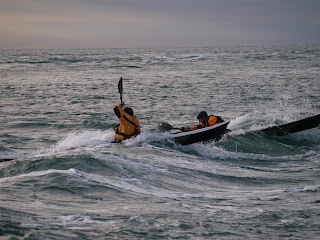 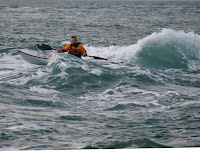 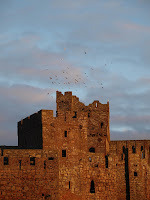 .. then followed the coaching session on the sea in the afternoon, off Peel. 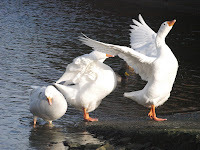 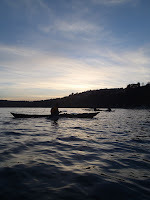 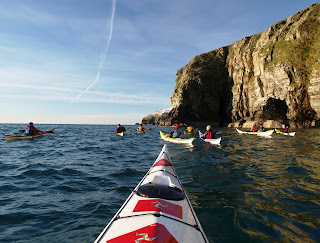 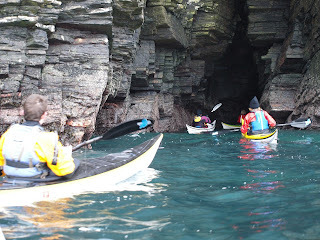 It was a superb day, only made better by the sunshine and enthusiasm from everyone on the water! 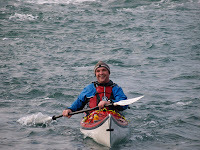 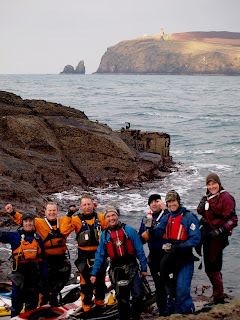 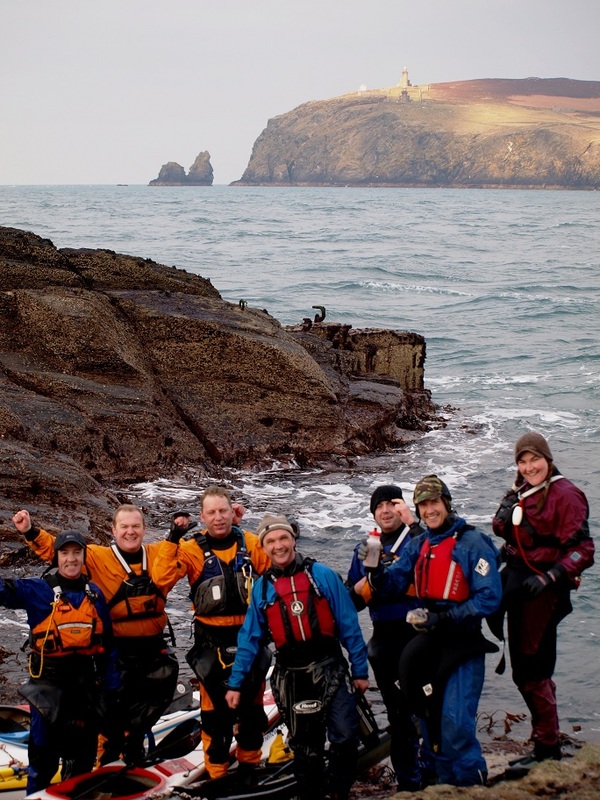 We're accepting team entries to this year’s Isle of Man Adventure Race from today. 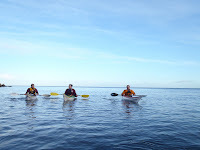 Each team member will receive a free exclusive t-shirt, and can sign up to a free kayak training session. Closing date for entries 31 March or when all 25 team places are filled. 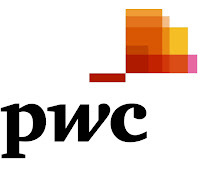 Adventurous Experiences would like to thank PricewaterhouseCoopers (official Sponsor of the IoM Adventure Race) for their continued support. 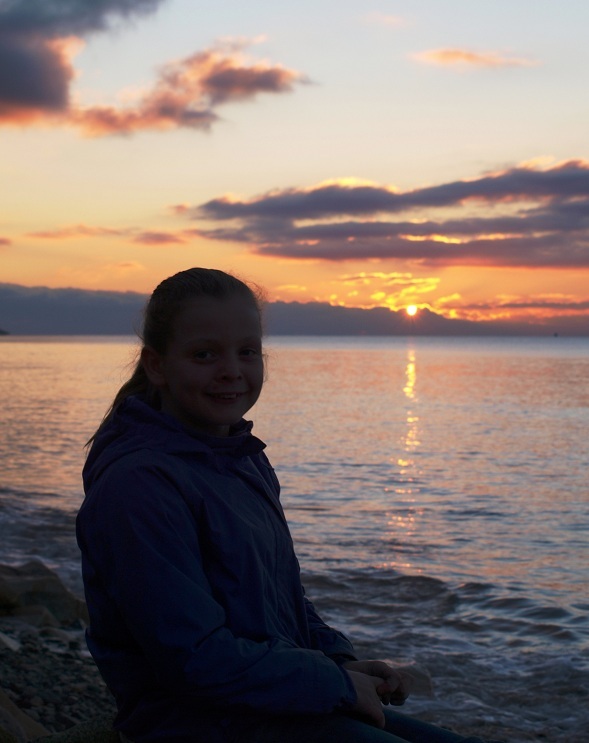 This week has been very mild, with air temperatures remaining warm day and night. 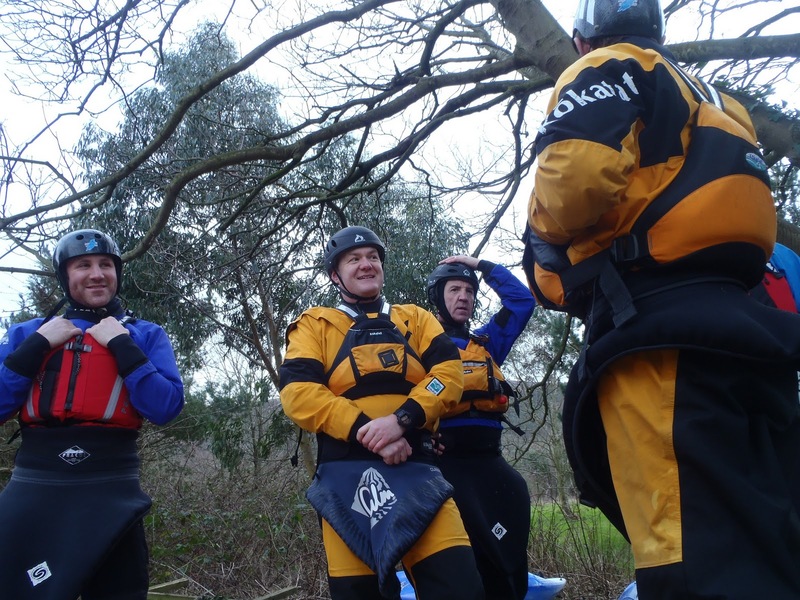 Staff Training has stepped up a gear, working on personal performance, strength and conditioning, coaching and professional progression. 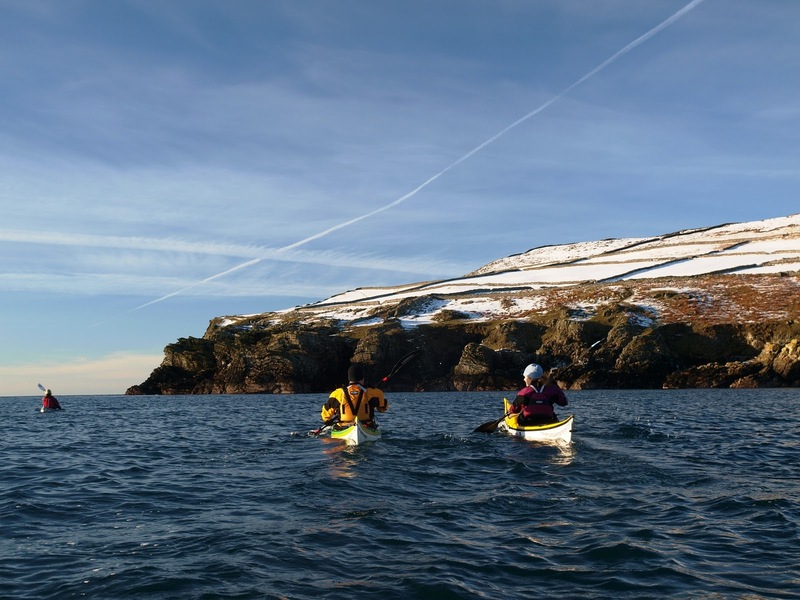 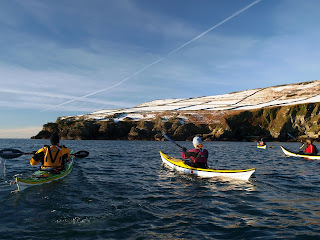 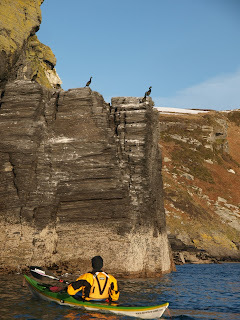 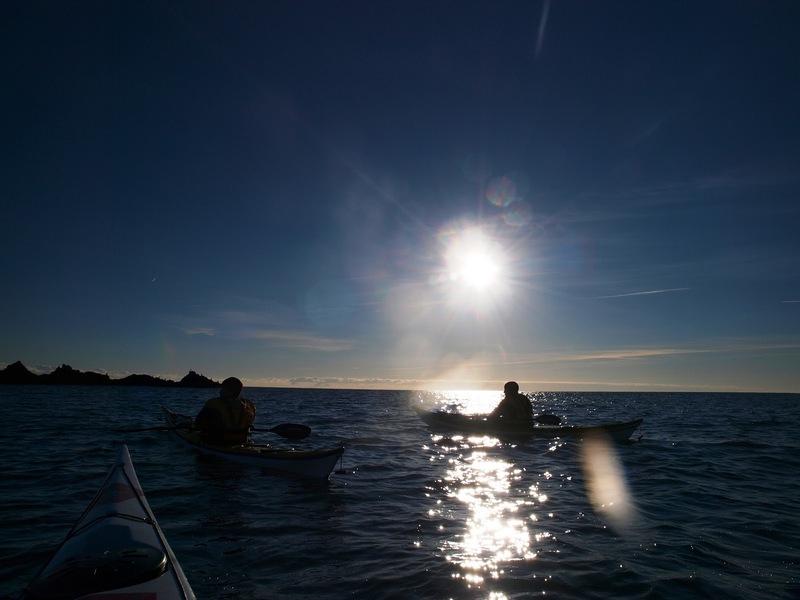 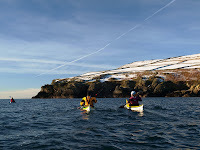 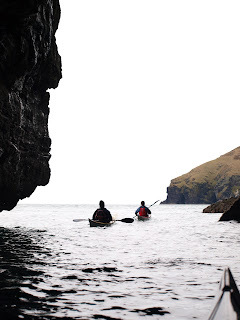 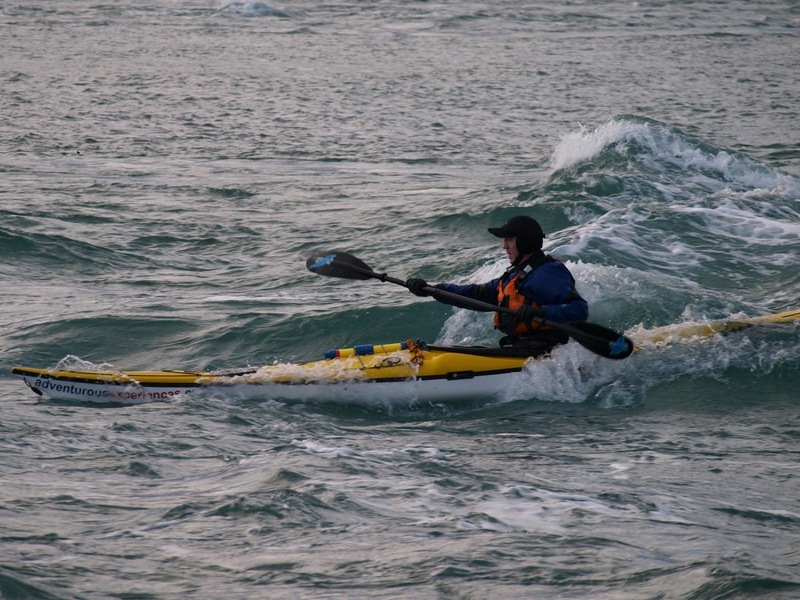 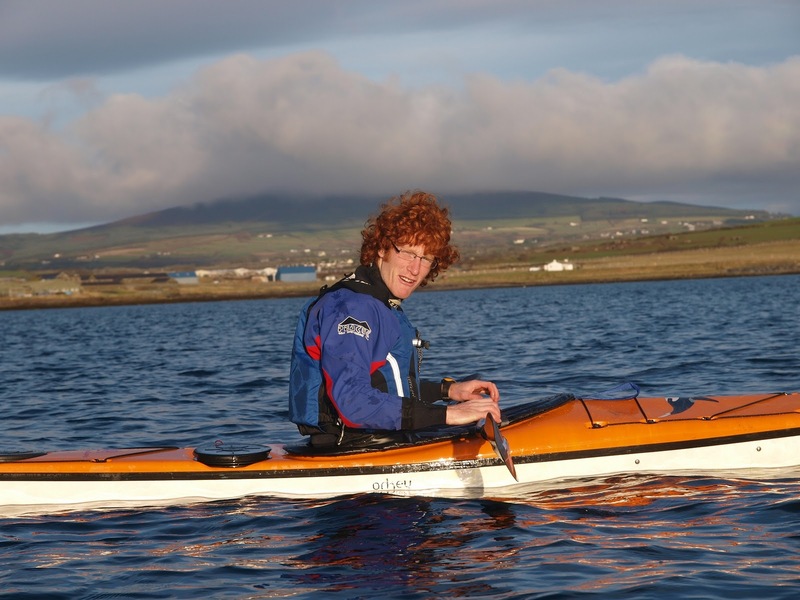 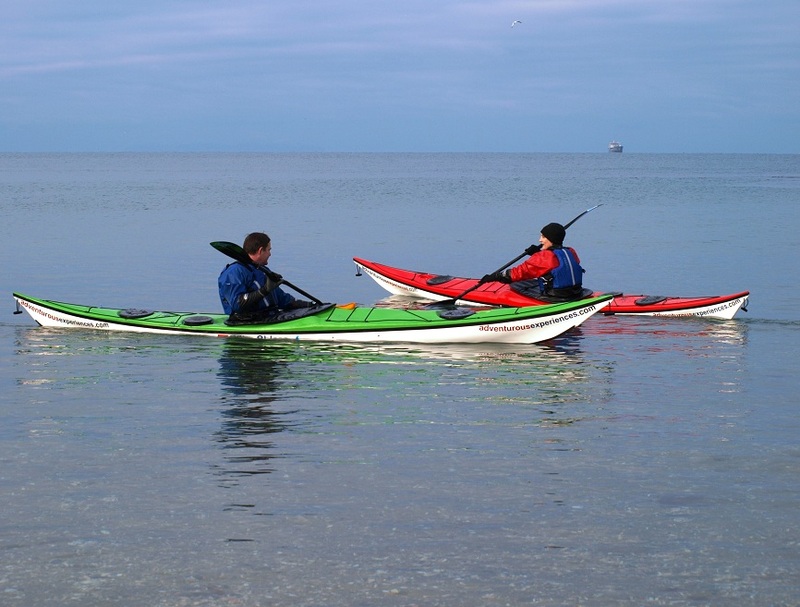 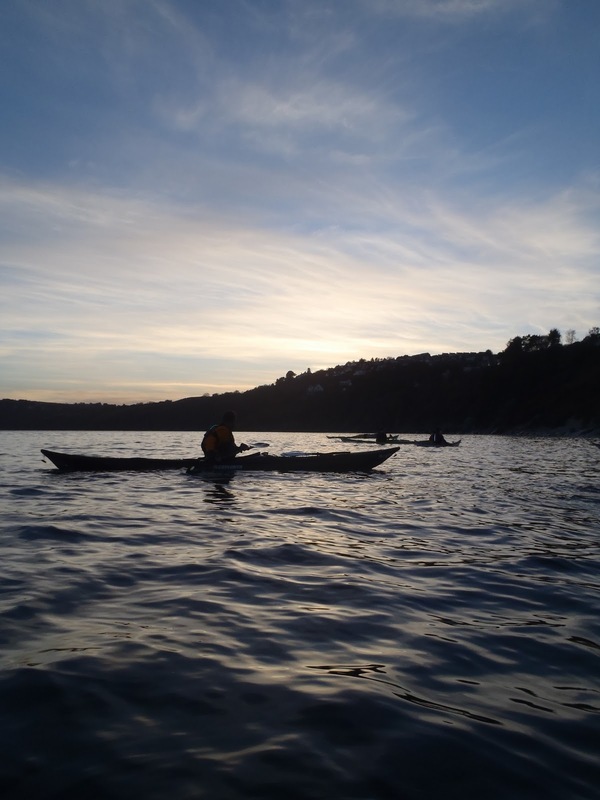 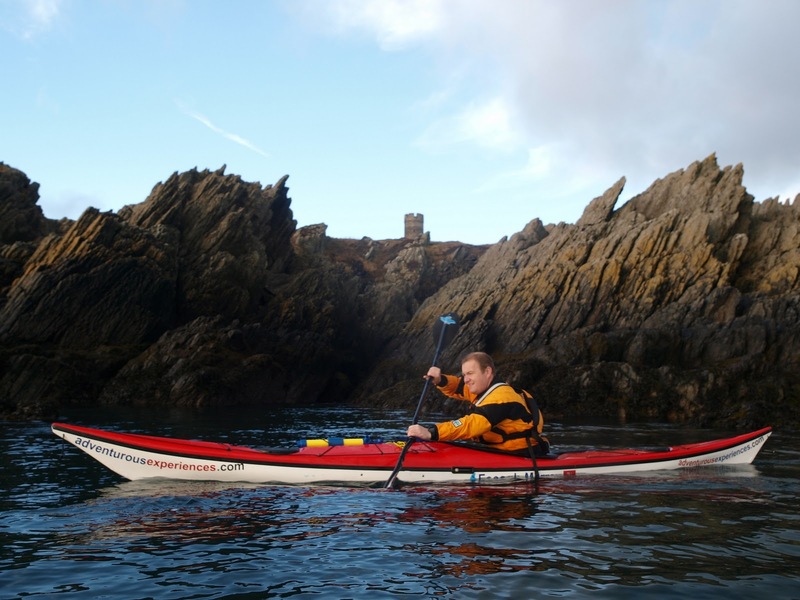 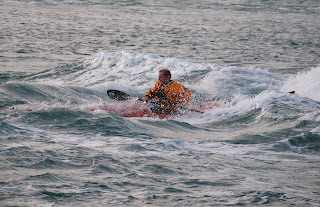 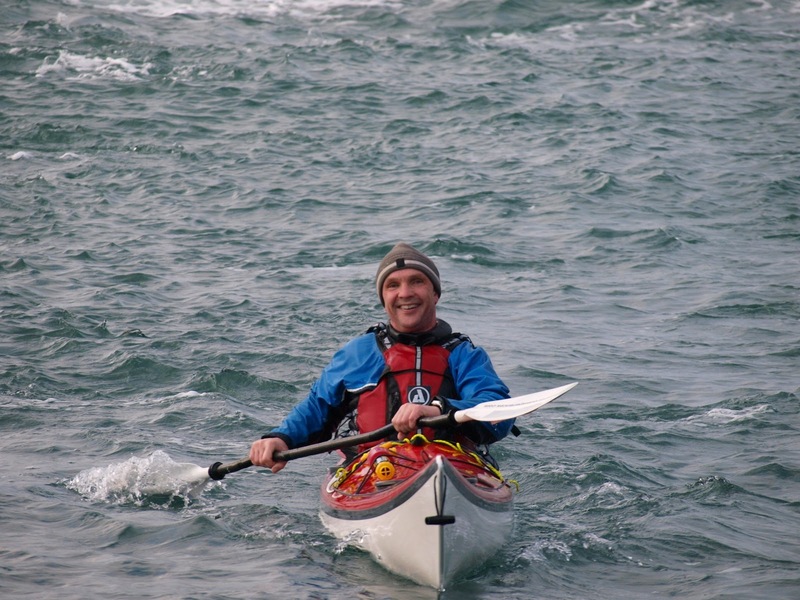 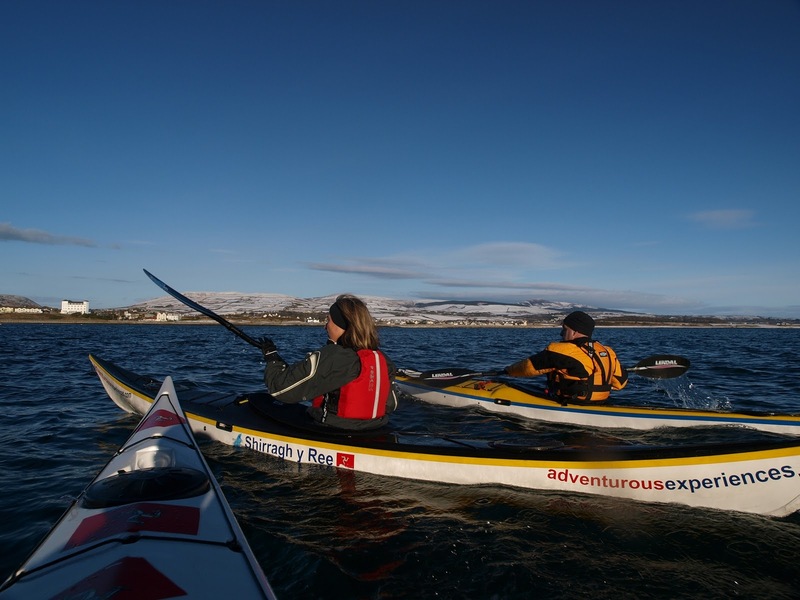 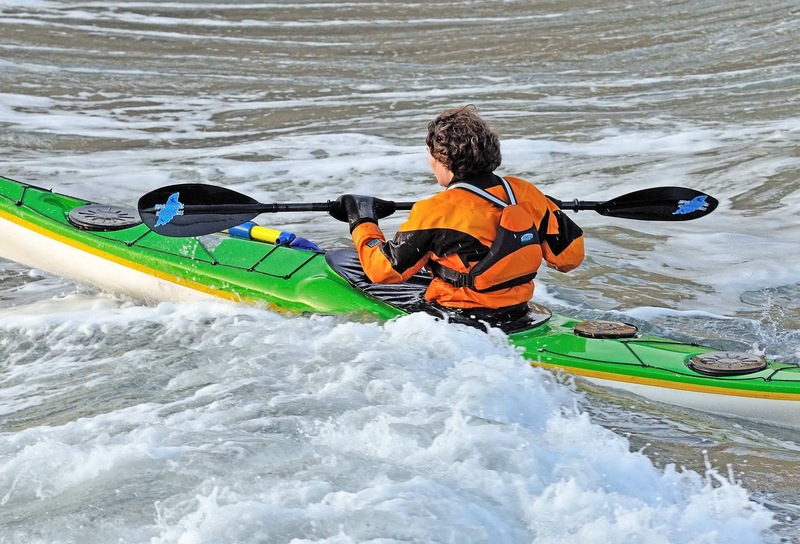 Sea kayak training sessions on a Sunday are providing steady progress for Adventure Club members as well as the beginners joining us on the water. 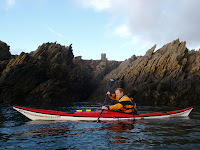 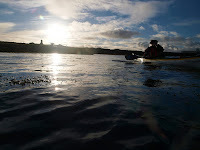 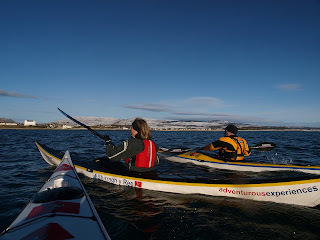 This morning's paddle round Llangness stole the window of still, sunny conditions. 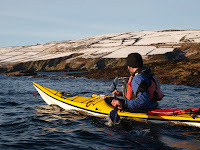 ... probably surprised at the array of colours on the water. 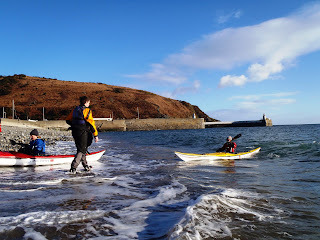 Tomorrows trips from Port Erin will be in perfect conditions.